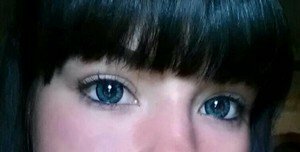 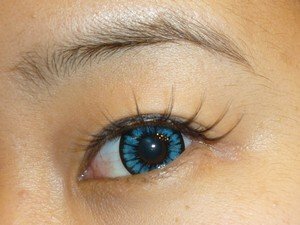 Get radiant blue eyes in an instant with our Natural Blue Circle Lenses. 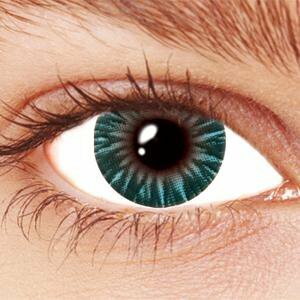 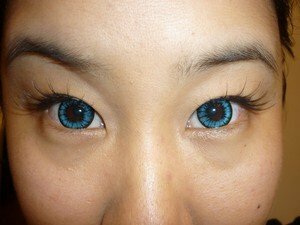 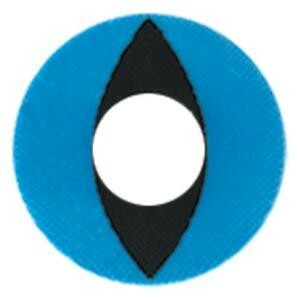 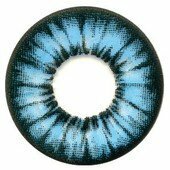 These lenses have soft yet vibrant blue color that mimics the eye’s natural coloration. 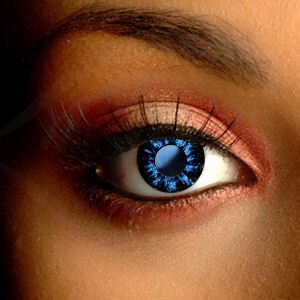 The black areas add intensity and give your eyes a truly hypnotic beauty.